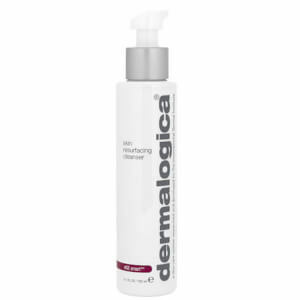 A smoothing, brightening primer designed to perfectly prep the skin for make-up application. 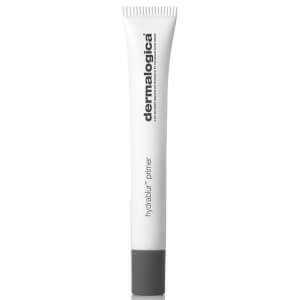 Containing peptides and AGE smart actives, Dermalogica AGE Smart SkinPerfect Primer SPF30 works to firm and smooth the skin whilst protecting against free radical damage and the sun’s harmful rays. With velvety silicones to create a smooth surface and a neutral tint to balance skin tone and enhance luminosity, AGE Smart SkinPerfect Primer SPF30 helps you to achieve a noticeably firmer, more youthful looking radiant complexion. I have been using this primer for years and haven't found any other to match it. A bonus is it contains sunscreen. The only product I use. Excellent product. 30+ sunscreen as well as giving very even cover. Super quick morning routine. The best primer around. The tube is small but it lasts a long time and I use it everyday. Can't recommend it more highly. Best primer I have used.. so smooth and great coverage for use as a tinted coverage on its own. smooth application, good coverage, can be used as a primer or just on its own. it's so light and smooth you won't even feel like having it on. it's matt finish makes it perfect for make up preparation. However the size of this product is small (25ml) for the price. 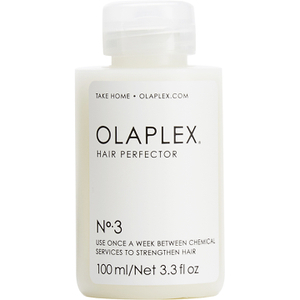 This product is absolutely amazing. Not only does it give sun protection but it leaves your skin feeling velvety and smooth. It also evens out the skin tone nicely. I even feel confident enough to go without wearing makeup when I use this.